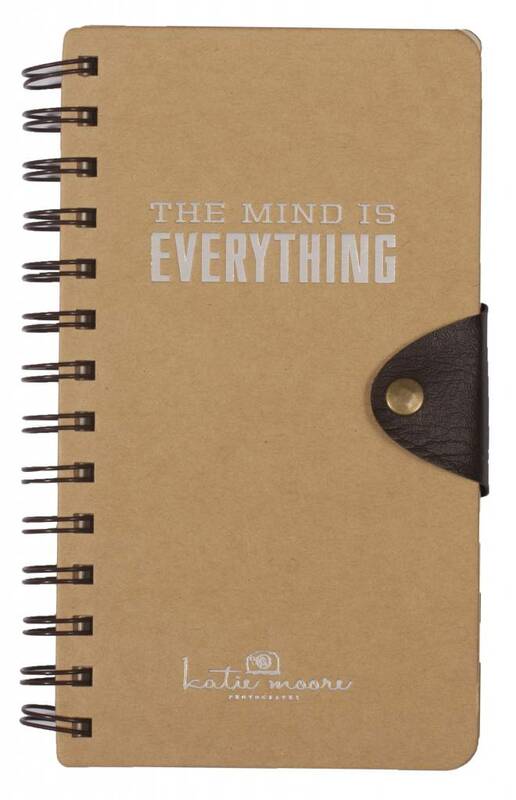 The Dreamnotes Mind notebook is a pocket sized notebook with a special push button to keep all your thoughts, ideas and notes secure. 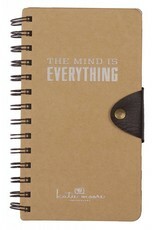 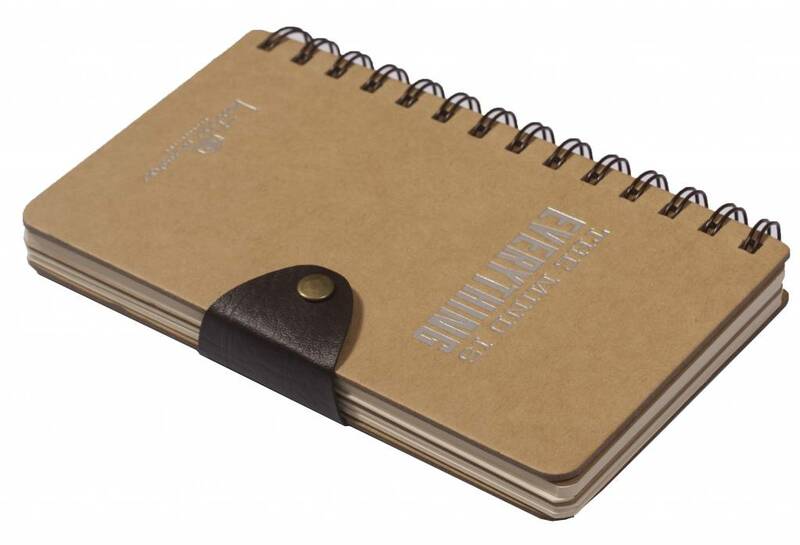 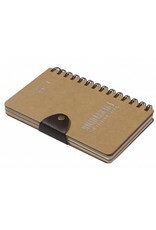 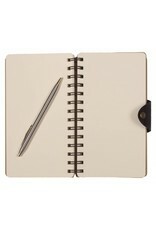 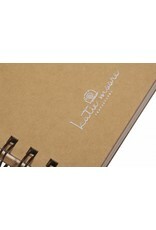 This notebook is the ideal book for yourself or as a gift. 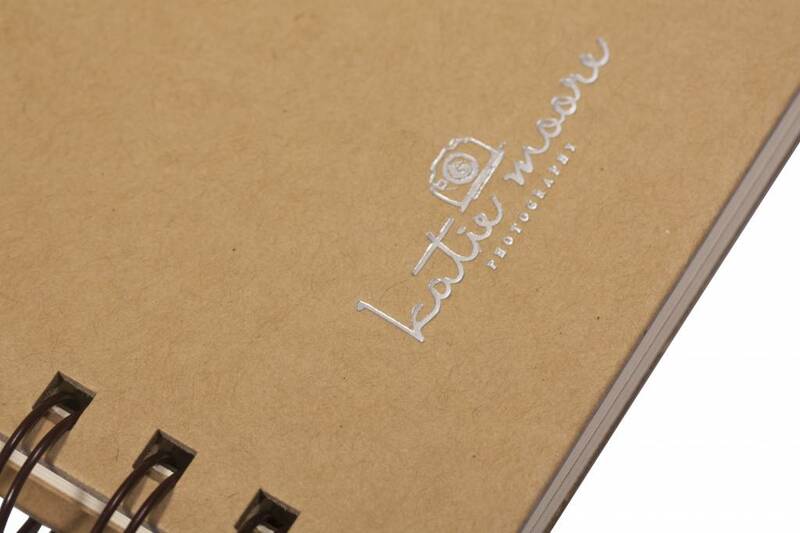 This variant is a spiral bound book, with round corners and is divided into two section internally. 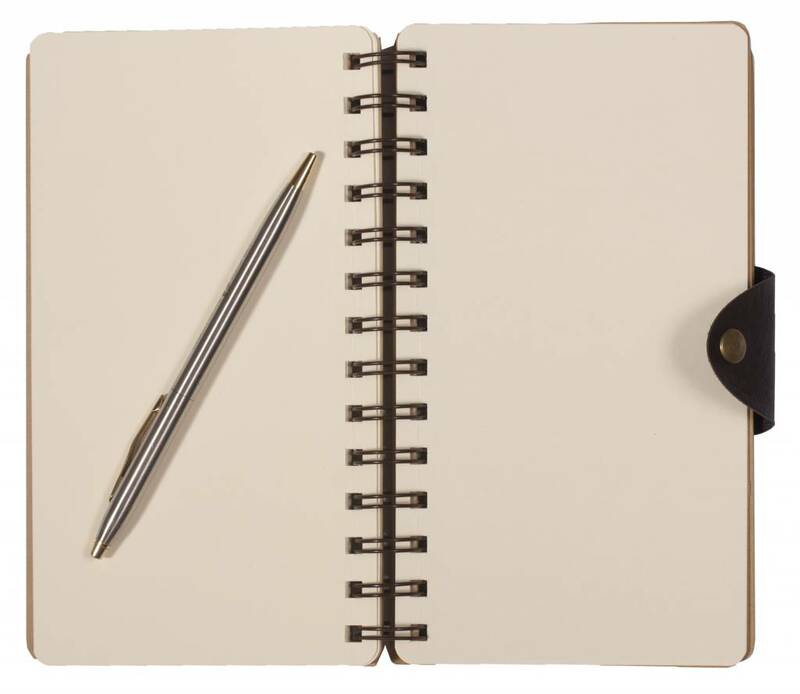 The acid-free blank yellow paper can be written on with a normal pen or a fountain pen. 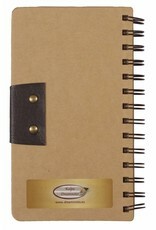 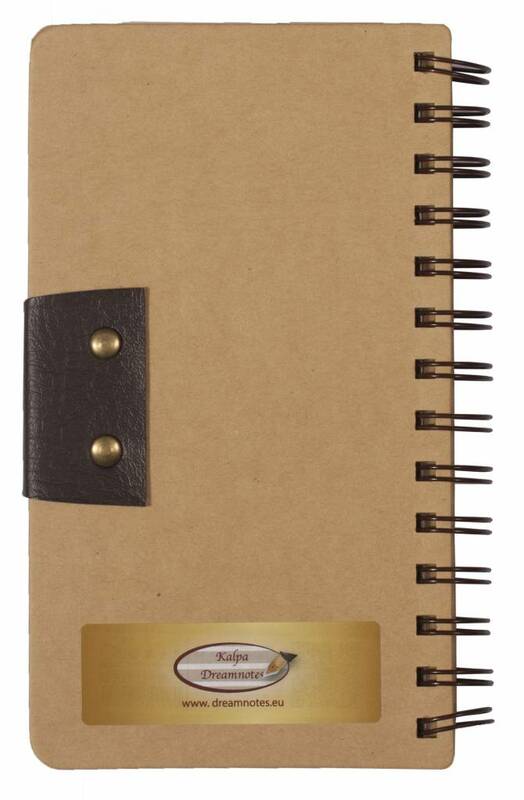 This set of four Kalpa Sketchbooks has many pages for all your drawings. 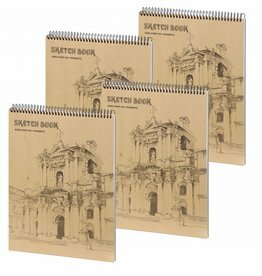 Because of the large pages, there is more than enough space for all your sketches, illustrations, paintings and other artworks.